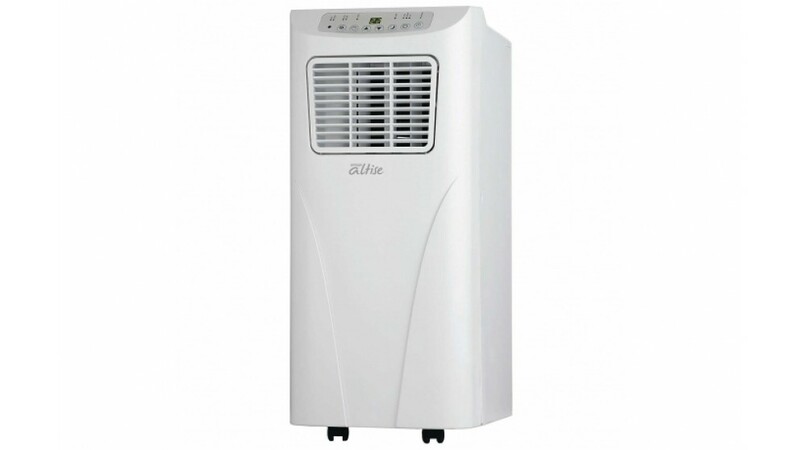 Keep cool this summer with a convenient portable air conditioner! With its multiple speeds and on and off timer you can be sure you to beat the heat. There are many more options available so speak to your local branch today!